Enterprise companies today have three primary options for the architecture of their digital workspace. First, they can choose installed software, which works well for operating systems and middleware. If installed software doesn’t fit the bill, companies can turn to private or public cloud-based software. And if neither of those choices gets the job done, businesses can turn to a new trend of using hybrid clouds, giving enterprise users the ability to keep some data internally without losing access to SaaS and hosted solutions. Technological architecture choices like these carry consequences for any business. According to new research from the International Data Corp., IT infrastructure sales skyrocketed to $15.4 billion in the second quarter of 2018. As funding for IT options increases, the ramifications of making the wrong decision become more severe: A poor choice can lead to lost time, money, and productivity if a shift is necessary. Fortunately, artificial intelligence and automation tools are making architecture decisions and maintenance easier. One Accenture study found that AI implementations boosted profitability on average by 38 percent in 16 different industries. Leveraging the advantages of automation with architecture is a tricky proposition, but companies that get it right stand to reap enormous rewards. Large companies can no longer afford to lean on siloed internal processes to get work done. More than half of the U.S. workforce will consist of freelancers within a decade, which means businesses need to learn to manage operations and processes across a workforce with increasingly diverse needs and skills. Automation is the natural solution to the chaos created by an evolving economy. One company in New Zealand took a chance on the four-day workweek, relying on smarter tools to cover any gaps caused by cutting that fifth workday. Rather than see productivity drop due to lost time, the company experienced a surprising increase in productivity to match the boost in employee satisfaction. When companies let computing systems and automated processes to carry more of the burden, everyone wins. As the role of automation at work expands, the ripple effect will change how companies operate and how leaders manage their teams or individual employees. Platforms such as Slack and Facebook for Workplace will continue to gain traction. Larger players such as Microsoft and Oracle will undoubtedly unveil their own solutions. Priorities will shift toward filters and insights, where AI tools will help individuals quickly and accurately find the internal data that matters to them. Intranets will disappear as better options take their place. Consumers are already in on the advanced architecture action, though many don’t know they are. Single sign-on systems, such as those Google and Facebook use, allow end users to log in to multiple services with a single account. Few enterprises are taking advantage of the single sign-on model for now, but systems such as this one will help the companies of the near future streamline their internal operations in new, more efficient ways. The enterprise stack, once owned by the Lotuses and SAPs of the world, has been broken down into modules for SaaS players to offer in party. Companies can now pick and choose which elements they need without paying for the ones for which they have no use. Today, the tides appear to be shifting back toward the integrated module format, and businesses are benefiting from the regression. Old modules have been refined to be more than the sum of their parts, creating a truly superior enterprise stack. New modules such as Salesforce and Freshworks lead to greater opportunities for companies to integrate and automate their operations. As these changes continue to progress, businesses should be conscious of how they build their larger data architectures to handle the load brought on by advanced tech. 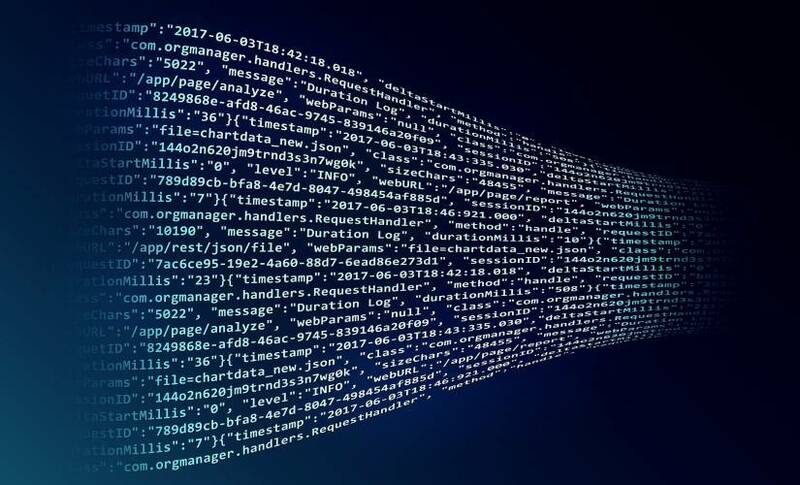 Data without proper integration is just noise, but if they are free from silos, automation tools can transform enterprisewide data into powerful insights. Smarter platforms prioritize tasks for team members and intelligently monitor work. The more interconnected the system, the greater its potential. This automated architectural future is not far away. Intelligent, transformative tools have already begun to shape the way physical and manufacturing industries do business. As tools become more refined — and as companies and employees alike learn to trust and embrace them — those same forward leaps in progress and productivity will make their way to other disciplines. Automation’s acceleration is growing steadily, and the businesses that organize their architecture to make the most of the change will see the greatest benefits.